ASUS ZenFone 4 Max Lite is still one of the best options if you're looking for smartphones with bigger value. New generation of ZenFones are underway; but the ASUS ZenFone 4 Max Lite is still making waves in the smartphone scene. 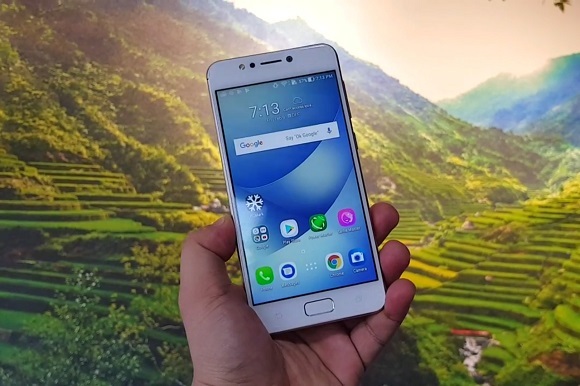 The handset was released earlier this year and it has enjoyed an instant fame due to its ZenFone Max namesake. Being tagged as the “Battery King for the Game Changers,” the ZenFone 4 Max Lite has a lot of guns under its belt and we will be laying down the reasons why we think the handset is still a solid smartphone with great value. The handset shines among the first-quarter smartphone releases due to its long-lasting battery life. The 4100 mAh cell could last forever (if we’re talking hyperbole…but I think you know what I mean). On a serious note, the handset could roughly last two days of normal to moderate use. On standby, it could even last longer. If you’re still not impressed, I should tell you that the ASUS ZenFone 4 Max Lite also supports reverse charging. This means that you don’t need to carry that clunky powerbanks anymore, you can use the ZF4 Max Lite to charge your other devices - a lifesaver especially when you’re on-the-go. The ZenFone 4 Max Lite is one of the few handsets below Php 8K that comes with a dual-lens camera set-up. 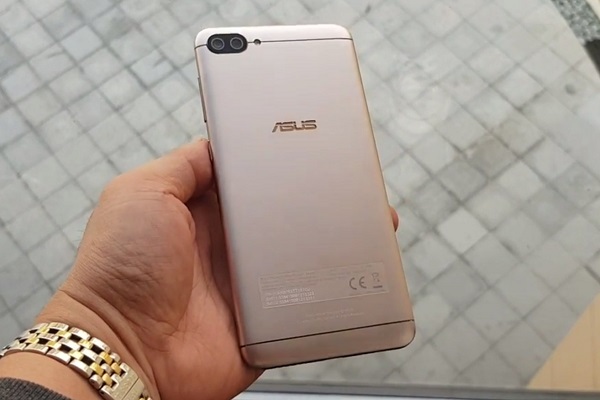 Aside from the battery, ASUS focused its efforts in improving the camera of the Max line. And without a doubt, you can capture decent shots using the handset’s rear camera with the right lighting conditions. On paper, the back panel is a home to the 13MP main sensor and 5MP 120-degree wide-angle lens. Its selfie camera is also good. 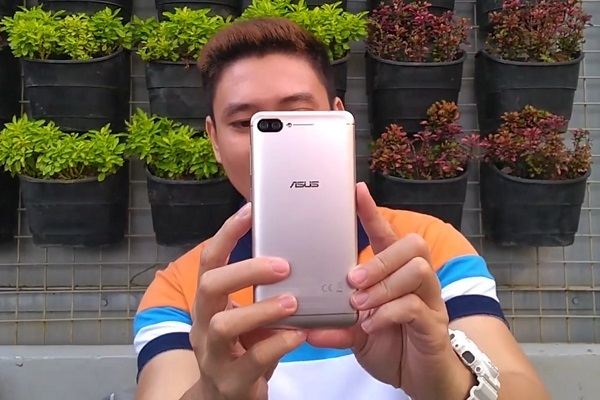 Backed with ASUS’ Beautification suite, you can produce decent social media selfies using the 8MP front camera. The new version of the ZenUI is significantly cleaner than what we have accustomed to. The ASUS ZenFone 4 Max Lite runs with Android 7.1.1 Nougat with ZenUI 4.0. Now, there are only few number of bloatwares now compared to the older version of the ZenUI. This means that ASUS has given attention to our gripes in the past years. The new interface has consistent color choices and good aesthetics. Likewise, the ZenUI Launcher is also fluid and cleaner than ever. Other software-based features like fingerprint unlock are now faster. 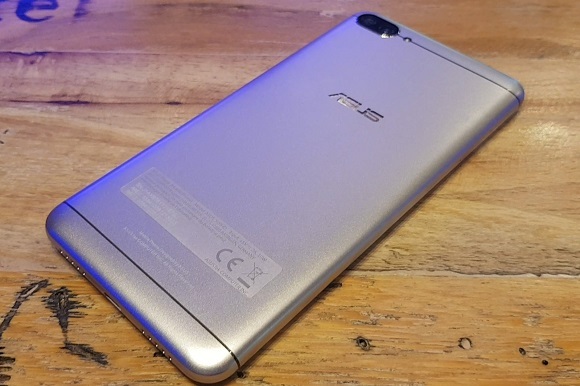 Before we go any further, let’s talk about the ASUS ZenFone 4 Max Lite’s design. The company brings the proven and tested “premium-ness” build of the standard ZenFone 4 Max to this smartphone. In turn, we have a budget handset that's great in design and construction. It's definitely easy to carry around. And despite its 4100 mAh battery, the handset is thin at 8.8 millimeters. Let’s be honest here, we can easily give this handset a thumbs up due to its sub-Php 8K price tag. It’s not hard to recommend the phone to anyone knowing that it ticks several essential features than any handset in its price standpoint.